Inspired by his grandmother, Meckelson, a former worker in the financial services industry, founded the Elder Wisdom Circle in 2001. Now nationwide, this group comprises volunteers aged 60–100 who endeavor to provide assistance to younger people who ask questions through a Web site. Meckelson and L.A. Times staff writer Haithman have divided representative correspondence into such subjects as careers, sibling issues and death. Many engaging and thoughtful questions and responses are recounted. Although one respondent recommends trusting in God, the circle members are by no means all believers and are required to refrain from proselytizing. The elders are not afraid to discuss nontraditional family structures and also humanely and appropriately deal with inquiries about sexuality. 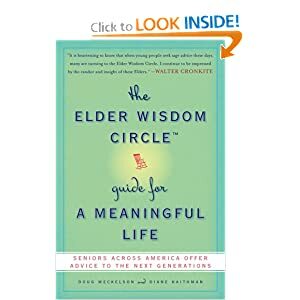 Anyone looking for empathy and practical strategies for overcoming difficulties from those who have been there will profit from this light-hearted guide and be inspired to visit the Web site, elderwisdomcircle.org.(Oct. 30) Copyright © Reed Business Information, a division of Reed Elsevier Inc. All rights reserved. A respected Zen master in Japan and founder of the San Francisco Zen Center, Shunryu Suzuki has blazed a path in American Buddhism like few others. 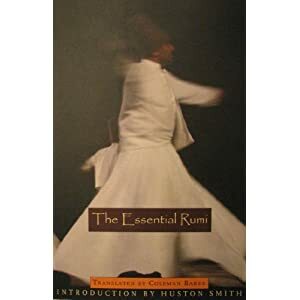 He is the master who climbs down from the pages of the koan books and answers your questions face to face. 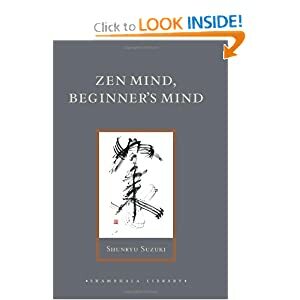 If not face to face, you can at least find the answers as recorded in Zen Mind, Beginner’s Mind, a transcription of juicy excerpts from his lectures. From diverse topics such as transience of the world, sudden enlightenment, and the nuts and bolts of meditation, Suzuki always returns to the idea of beginner’s mind, a recognition that our original nature is our true nature. With beginner’s mind, we dedicate ourselves to sincere practice, without the thought of gaining anything special. 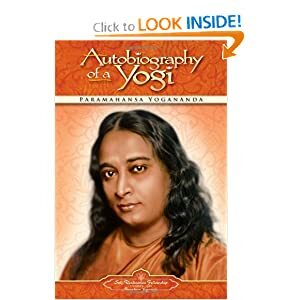 Day to day life becomes our Zen training, and we discover that “to study Buddhism is to study ourselves.” And to know our true selves is to be enlightened. –Brian Bruya –This text refers to the Paperback edition. 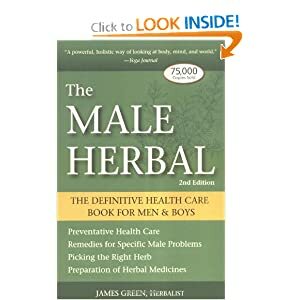 First published in 1854, Henry David Thoreau”s groundbreaking book has influenced generations of readers and continues to inspire and inform anyone with an open mind and a love of nature. 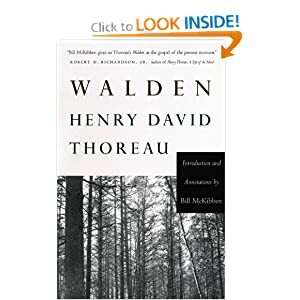 With Bill McKibben providing a newly revised Introduction and helpful annotations that place Thoreau firmly in his role as cultural and spiritual seer, this beautiful edition of Walden for the new millennium is more accessible and relevant than ever. Published in 1949, shortly after the author’s death, A Sand County Almanac is a classic of nature writing, widely cited as one of the most influential nature books ever published. Writing from the vantage of his summer shack along the banks of the Wisconsin River, Leopold mixes essay, polemic, and memoir in his book’s pages. In one famous episode, he writes of killing a female wolf early in his career as a forest ranger, coming upon his victim just as she was dying, “in time to watch a fierce green fire dying in her eyes…. I was young then, and full of trigger-itch; I thought that because fewer wolves meant more deer, no wolves would mean hunters’ paradise. But after seeing the green fire die, I sensed that neither the wolf nor the mountain agreed with such a view.” Leopold’s road-to-Damascus change of view would find its fruit some years later in his so-called land ethic, in which he held that nothing that disturbs the balance of nature is right. 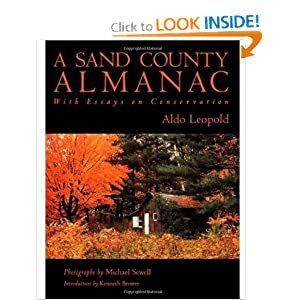 Much of Almanac elaborates on this basic premise, as well as on Leopold’s view that it is something of a human duty to preserve as much wild land as possible, as a kind of bank for the biological future of all species. Beautifully written, quiet, and elegant, Leopold’s book deserves continued study and discussion today. –Gregory McNamee –This text refers to the Paperback edition. “The wolf exerts a powerful influence on the human imagination. 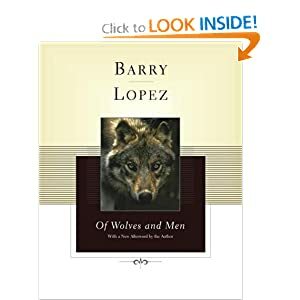 It takes your stare and turns it back on you.” So Barry Lopez writes in his first major work of nonfiction, a careful study of the way that wolves and humans have interacted over centuries, and the way that the wolf has become so central to our thinking about animals. Drawing on considerable personal experience with wolves and on an astonishing range of literature, Lopez argues for the necessity of wolves in the world, which would be much poorer without their howl. Thanks in part to the influence of this essential book about Canis lupus, first published in 1978, we know a great deal more about wolves and are all the better prepared to assure their protection. –This text refers to the Paperback edition. EMAIL ME! FEEDBACK! FILL OUT MY SURVEY! Be A Part of Newsletter Magic-Join! How to get my Live Classes delivered to YOU! What is a Podcast anyway? Support The Podcast: Support the Family! Welcome to Elsie’s Yoga Kula! Looking for a Yoga Class in Pittsburgh on Labor Day?